Minimal… but with MAXIMUM effect! 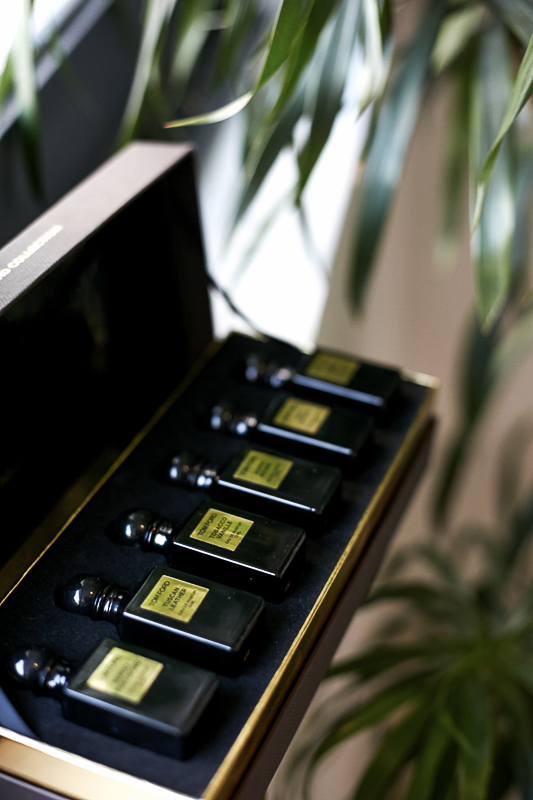 The intensely divine scent of Tom Ford’s BEST SELLERS – Neroli Portofino, Jasmin Rouge, Tobacco Vanille (my personal favourite), Noir de Noir, Tuscan Leather and Oud Wood – have been complied into a miniature collection, for those who are looking for an easy introduction to luxury collection from the famous FORD, or, for those who need little bottles of lushness that are easy to carry when on-the-go. The unisex collection is unique with its blending ability. 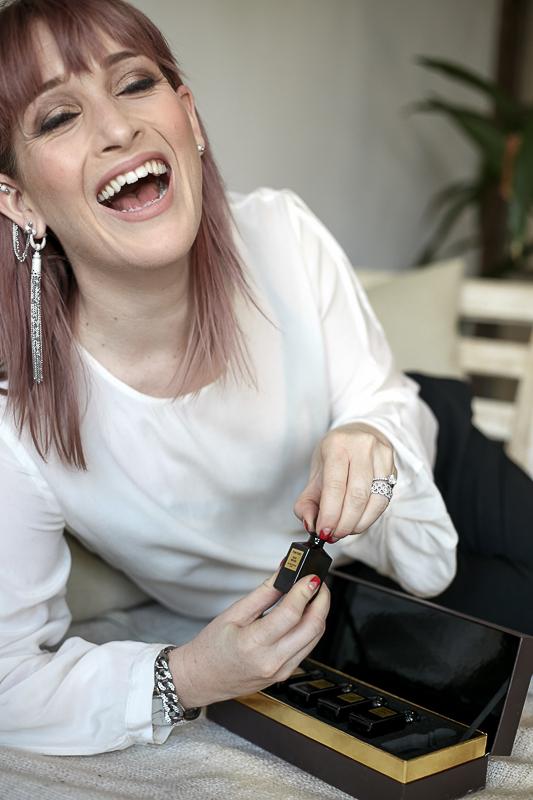 Depending on your mood, you can get as tobacco infused or florally lingering as you want – mixing masculine and feminine notes to represent your mood at the time – something I LOVE about this set – that the male/female line is beautifully blurred. 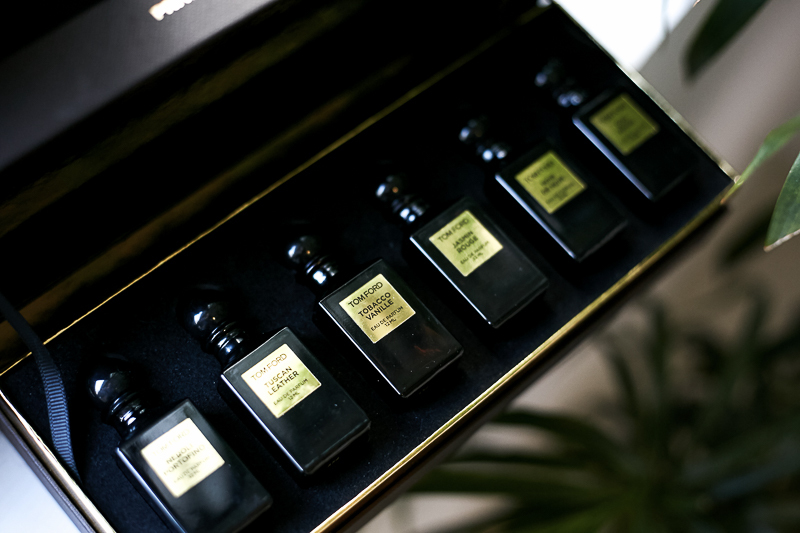 Presented in a luxurious Private Blend brown cross hatch box, decorated with a gold Tom Ford plaque, this Tom Ford Private Blend Miniature Collection Set although small, keeps true to the Tom Ford glamour and hype from presentation through to quality.